Blackhawks or Fire? 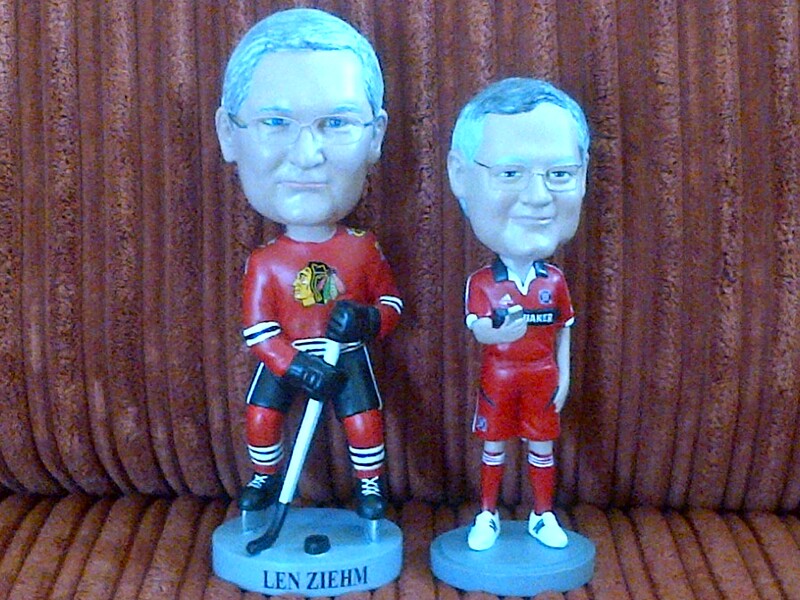 Which bobble-head looks most like Len Ziehm? (I think the Fire one).